Home » Announcements » Happy New Year! 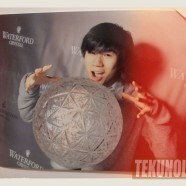 Recap of 2011! Happy New Year! Recap of 2011! We made it! We lived another year and man, what a year it was. Looking back, I’m impressed at all the great people and companies I spoke to and all the traveling I did. CES 2011 – Insane. My first CES, and I was prepared, but unprepared (more on this in another post). This was my first real huge tradeshow and it taught me so much about reporting, blogging and photography. Most of all it taught me a thing or two about Las Vegas: it’s evil and taxi cab drivers are always trying to rip you off. Had gadget lust, and saw Lady Gaga at the Polaroid booth creating chaos with the throngs of people rushing in from every hall to see her. I attended the 2011 International Toy Fair at the Jacob Javits Center and got to play with all these cool toys, including some awesome Star Wars Ultimate FX Lightsabers (see video of them here), Nerf guns (see video of the Swarmfire here), Marshmallow Bazooka guns (see video here) and more. It was a blast. Even got to see Jeremy Piven of Entourage fame representing Team Hot Wheels with Mattel. Went to PAX East up in Boston, which was my first video game convention. What can I say about it? The convention center smelled like nerd sweat. Love all the games and all the sweet booths. The best gadget there? N-Control’s Avenger controller peripheral. Arrived at the BlackBerry PlayBook launch party and met RIM co-CEO Mike Lazaridis and saw NBA superstar Dwight Howard kicking at the party. In June I went on behalf of the Ubergizmo team to E3 in Los Angeles for the biggest video game show ever. It’s always been my dream to attend E3. I grew up reading coverage of the madness from Electronic Monthly Gaming and GamePro and to be able to experience the show in person was truly phenomenal. It changed my life. It also taught me some more things about blogging – like you gotta be prepared and you gotta be fast. Bring spare batteries! 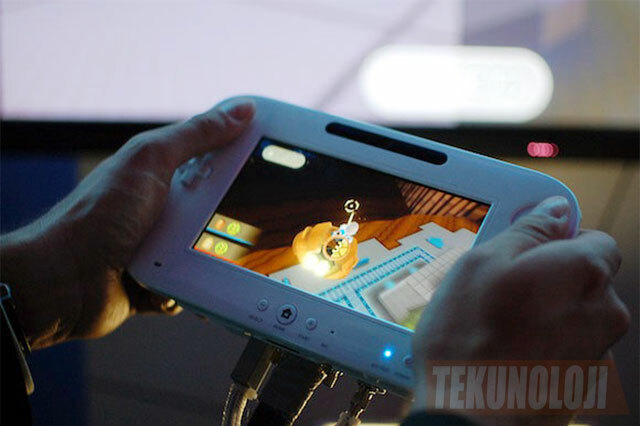 Oh, and I also waited in line forever to be one of the first people to play with the Wii U and PS Vita. It was totally worth the dead legs for 20 minutes of play time. Chevrolet invited me to Detroit to test-drive the Chevy Cruze and Chevy Sonic in August as well as watch a crash-test and race around on GM testing grounds. I saw a wind tunnel up close, walked through it and stayed at a really nice swanky hotel. I actually got lost getting my Chevy Cruze to the design facility and OnStar wasn’t really helpful. I probably should have used the onboard navigation GPS, but I didn’t know how to turn it on. It just goes to show you that I’ve got to learn more about how cars work and hopefully get my own soon. Olympus had me out on the rooftop of the Arthur Ash Stadium at the 2011 U.S. Open at the end of summer to test their E-PM1 mirrorless cameras. We had the chance to sneak into the dugout pit where all the pro photographers shoot from behind the players on the court and WOW, it was such a great experience. Thanks Olympus! Met the Engadget team at their meet-up at Guastavino’s. Not the old Engadget team led by Joshua Topolsky, but hung with Richard Lai and Tim Stevens! ^ Engadget China’s Richard Lai showing me the fake iPhone 5 from Shenzen. 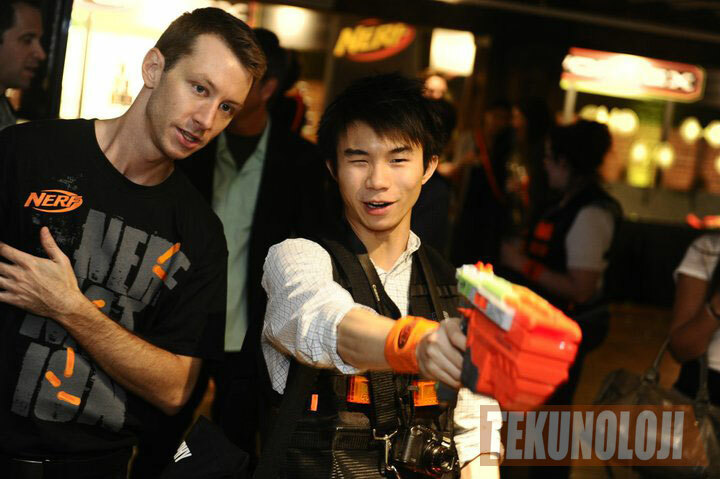 In September, Hasbro invited me to an awesome Nerf launch party for the Vortex line and it was crazy! Adults with Nerf guns! ^ Testing out Hasbro’s new Nerf Vortex disc-based blasters. Managed to see some more celebrities as well. Saw NBA star Amare Stoudemire at a Skylanders: Spyro’s Adventure event and T-Mobile spokesgirl Carly Foulkes at a T-Mobile smartphone launch party. New York Comic Con was in October and it was my first comic con. Like PAX East, it was mostly nerd sweat, but I saw Seth Green try to escape the throngs after people ID’d him, and had a lot of fun collecting junky swag. Saw so many crazy costumes and was the first person on the Internet with YouTube videos of Grand Theft Auto III: 10 Year Anniversary for iPad and Android. 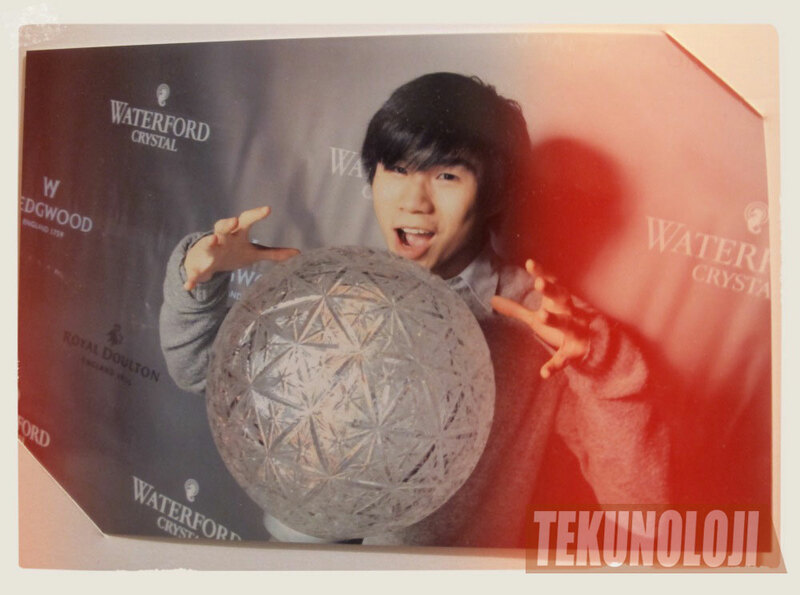 And recently, Waterford Crystal invited me to get up close and personal with the 2012 New Year’s Eve Ball. How could I say no? Not everybody gets the chance to see the ball in person – only from afar and on TV. Those were the highlights of the year. A lot of stuff happened in between, but those were the best in tech for me. As DVICE‘s Reviews Editor, I’ve learned so much this year, editing, writing, photographing, automating – just a lot – most of it through self-discovery. I can’t tell you what 2012 will bring, but based on this year, I’d say it can’t get any worse. If it doesn’t get even more crazy, I’ll be upset. I’ll see you all in the new year!